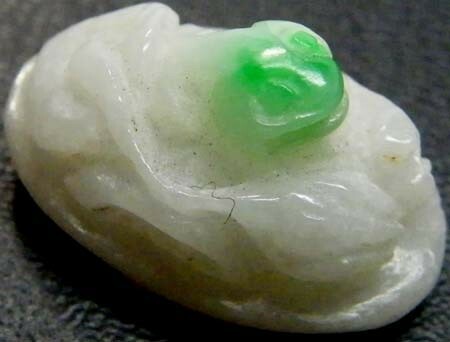 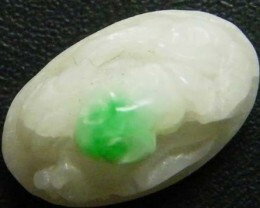 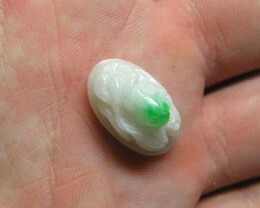 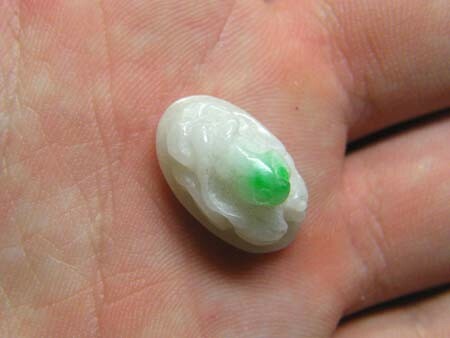 This is a natural jade which is in it is marble host rock so it has made an interesting carving -it is considered a good luck charm.The luster is very good and the carving is in fine detail. 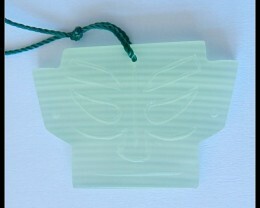 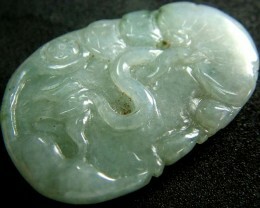 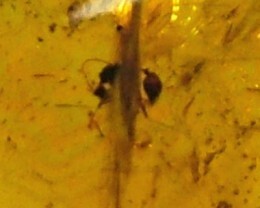 Jade is an ornamental stone. 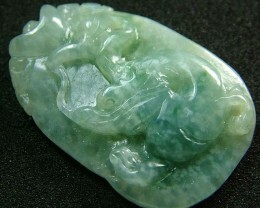 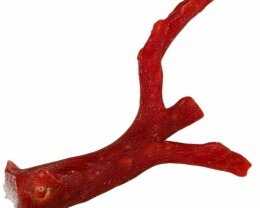 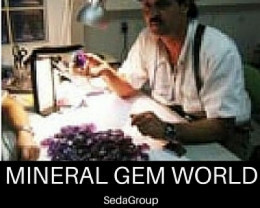 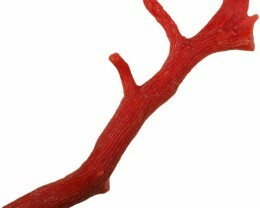 The term jade is applied to two different rocks that are made up of different silicate minerals . Nephrite jade consists of the calcium- and magnesium-rich amphibole mineral actinolite (aggregates of which also make up one form of asbestos). 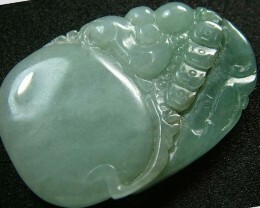 The rock called jadeitite consists almost entirely of jadeite, a sodium- and aluminium-rich pyroxene.